Victoria De Crescenzo and winemaker Russell Bevan enjoyed wine together when they started dating in 1995 in Iowa. They moved to Minneapolis and fell in with a group of wine lovers and started taking regular trips to California wine regions. The pair were so inspired by winemakers, they searched for property for three years in their native California. They finally found their dream home on eight acres of land in Bennett Valley, just a few miles from where Russell grew up. 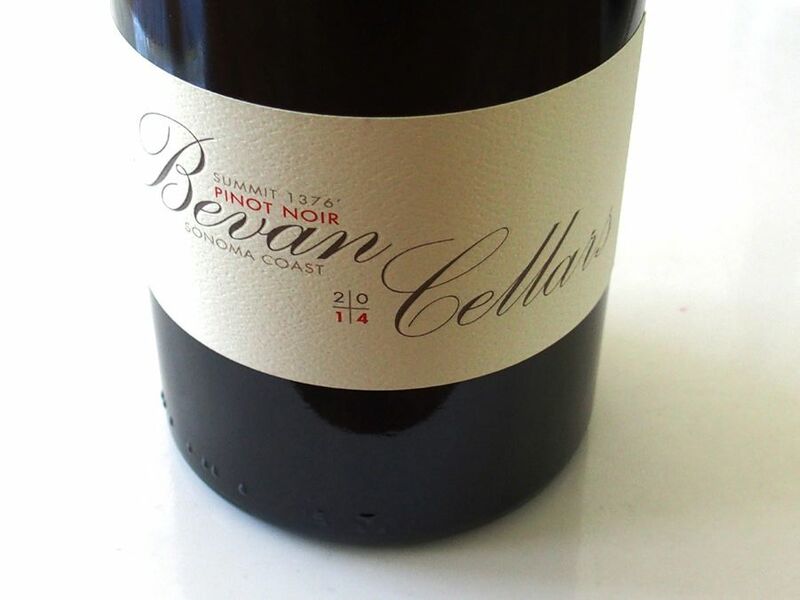 Today, Bevan Cellars offers Cabernet Sauvignon, and Proprietary Red from Napa Valley, Syrah from Bennett Valley, Pinot Noir and Chardonnay from the Russian River Valley, Sonoma Coast, and Sta. Rita Hills, and Sauvignon Blanc from Bennett Valley. The winery is not open to the public, but tasting is available by appointment at winemaking facility. The wines are sold primarily through a mailing list with some wines available on the website.